GTA 5 game was launched last week, but Rockstar still has something to surprise us. Yesterday the developers revealed a lot of new information about GTA Online - the multiplayer mode of the most popular this year's game. Rockstar told that GTA Online will be something very big and new for the company, and so the developers are asking each GTA 5 player to help them make this product perfect. Each gamer can write an email on GTAOnline@rockstargames.com, which will be available from the GTA Online launch date, or discuss the bugs and questions on the forums of the Social Club. The developers will analyze the received information and will try to change the game to make it really interesting for you and us. 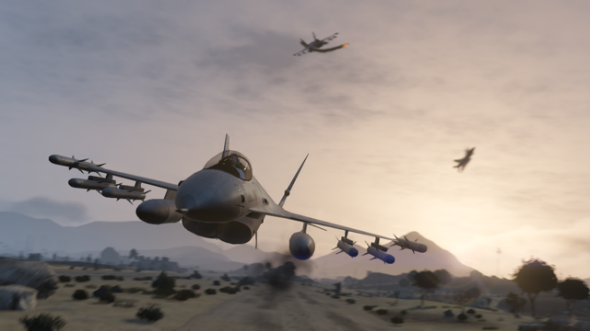 Rockstar has already bought plenty of additional servers, but still the developers are planning to spend several first weeks after launch fixing the load issues. After this period Rockstar will be developing new missions, items and features, and will be releasing the updates frequently for a long months from the GTA Online release date. 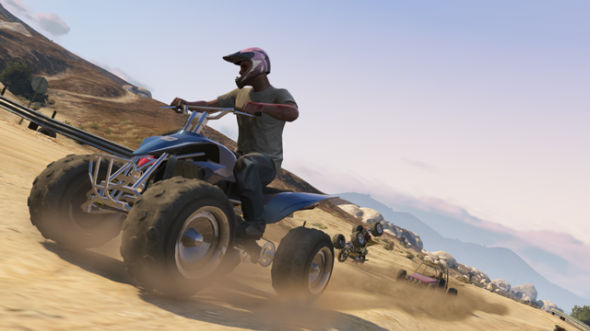 Also the developers have announced the main features that will be available in GTA Online from its launch. It became known that the whole game's open-world will be an arena for online competition among 16 players. Here there will be a lot of job offers for the criminals, both for the single persons and solid teams. And of course, you will be able to take part in numerous races - on the ground, on the water and even in the sky, play different games, go in for sports and customize your character, his weapons and cars. 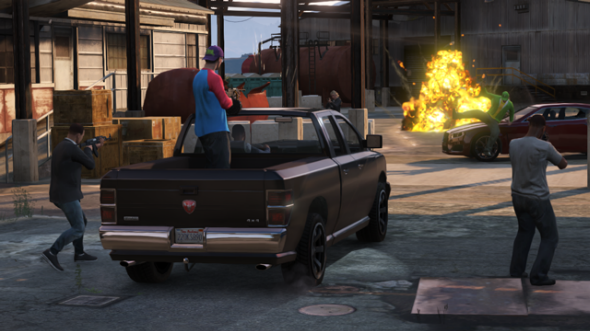 In GTA Online world there will be a reputation that can be earned from the activities you do in the game, and cash that can be both earned and bought for real money. But the developers are sure that in GTA Online everyone will be able to make a career and spend the hours of pleasant time, and although the in-game cash will help you here, it is not necessary to pay, if you want to win in GTA Online. 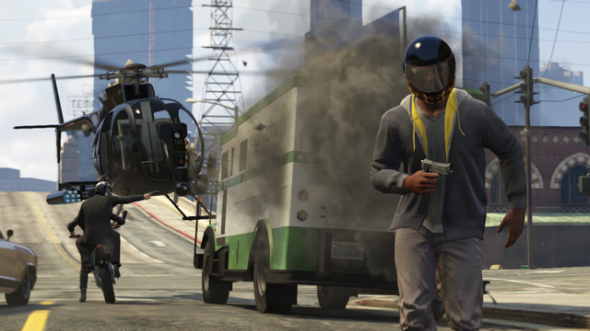 Moreover, the cars, real estate and clothes are much cheaper in the multiplayer mode of GTA 5 than in the game itself. And already now Rockstar is planning several updates for GTA Online that will be released for free after a few weeks. The first patch will make the content creator available, and you will be able to construct your own races and deathmatches. 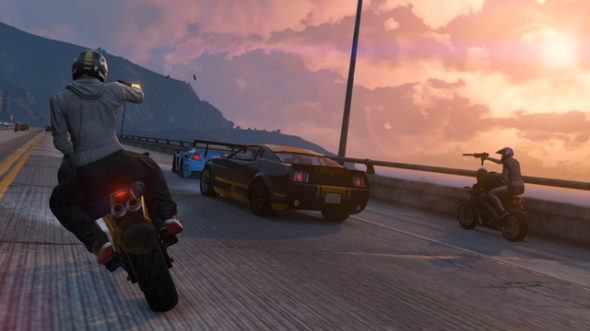 The other packs will bring new heists, vehicles, modes and items into GTA Online. And at the end we would like to remind you that GTA Online release date is scheduled for the 1st of October for Xbox 360 and PS3.